The United States Trade Representative (USTR) has slammed India's restrictions on cross-border data flows and data localization requirements. It has termed India’s move as a barrier to digital trade in its factsheet for National Trade Estimate (NTE), 2019. “In 2018, India published a number of measures that would restrict the cross-border flow of data and create onerous data localization requirements. In October, one such measure was implemented, requiring payment service suppliers to store all information related to electronic payments by Indian citizens within India”, said USTR. The agency has expressed its concern on the draft Personal Data Protection law and draft e-Commerce Policy. “Much broader restrictions included in India’s draft Personal Data Protection law and draft e-Commerce Policy threaten to undermine the digital economy as a major source of growth for India”, USTR added. The US agency has joined the bandwagon of industries and trade bodies who have voiced their resistance to the draft e-commerce policy. 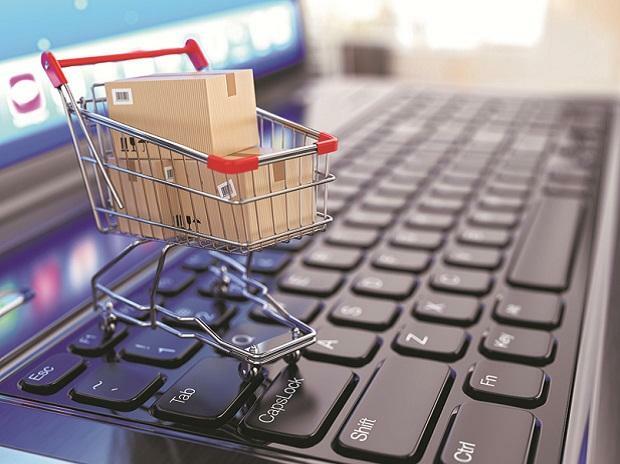 The Department of Promotion of Industry and Internal Trade’s (DPIIT) proposed draft e-commerce policy has already drawn flak from industry as well as civil society. The draft policy has proposed regulating cross-border data flow, banning sharing of data of Indian users stored abroad with other business and third-party entities, and mandating that all e-commerce companies have data storage in India. The industry associations have vehemently opposed the proposal to give the government access to the source code and algorithms of e-commerce companies. “Barriers to digital trade threaten the ability of all firms – including small businesses – to benefit from the advantages of the digital economy. When governments impose unnecessary barriers to cross-border data flows or discriminate against foreign digital services, local firms are often hurt the most, as they cannot take advantage of cross-border digital services that facilitate global competitiveness”, USTR pointed out. The US agency has also listed China’s restrictions on cross-border data flows and data localization requirements and cloud computing restrictions, European Union and its member states’ digital services taxes, Indonesia’s data localization requirements, barriers to internet services and tariffs on digital products, among others , as barriers to digital trade in the NTE, 2019 factsheet.